New design, new looks, new outfit. 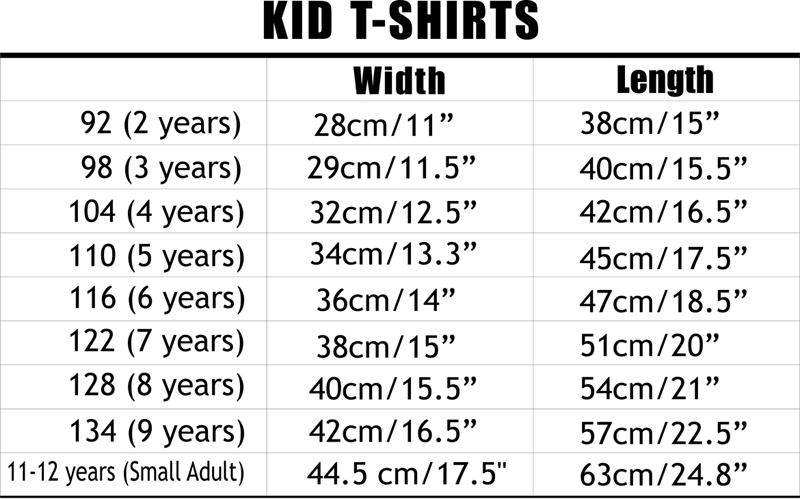 And only by the slightest change of the headers of our classic Princess t-shirt. Now letters come in cool gold color, with weaved thorny roses into the number on the back. 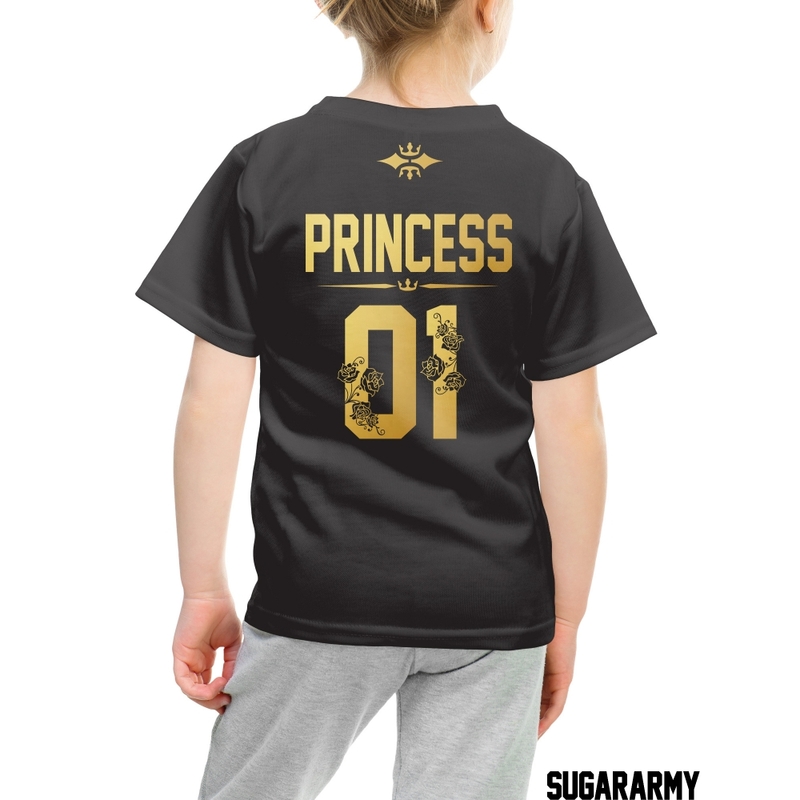 Our Princess girl t-shirt with Golden letters is made by high quality fabrics and fashionable cut. It’s already an influential trendy style that everyone’s crazy about. Just as always this item comes in different sizes, design and two colors- white and black. Number on the back is optional, so your girl can choose her favorite one. It will be cool, it will be adorable and last but not least it will be comfortable.